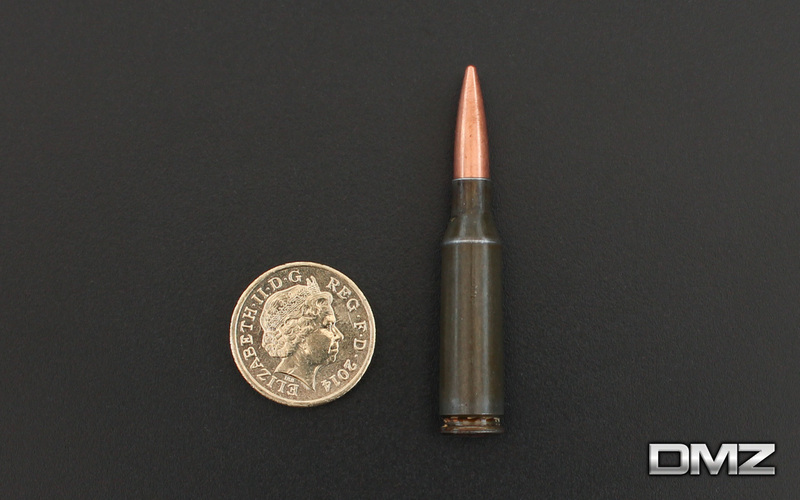 Inert 5.45x39mm cartridge, with a hollow point bullet. These cartridges are likely to scratches and extraction dings. 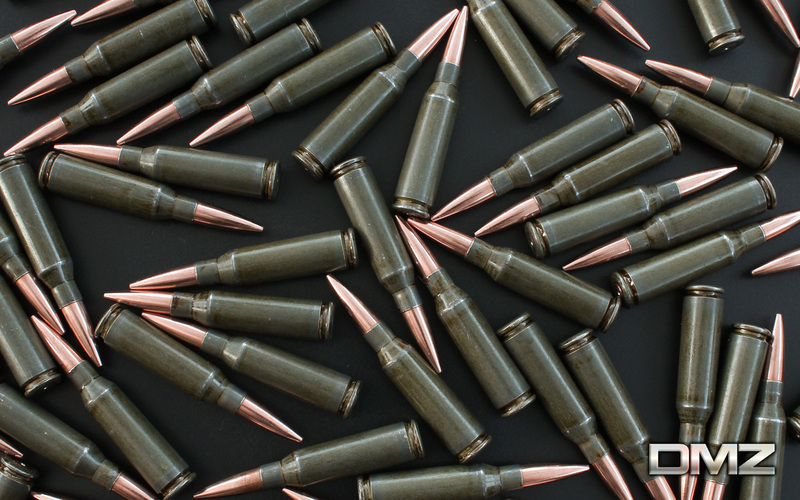 The 5.45x39mm cartridge was introduced in 1974 for the AK-74, which replaced the AKM. 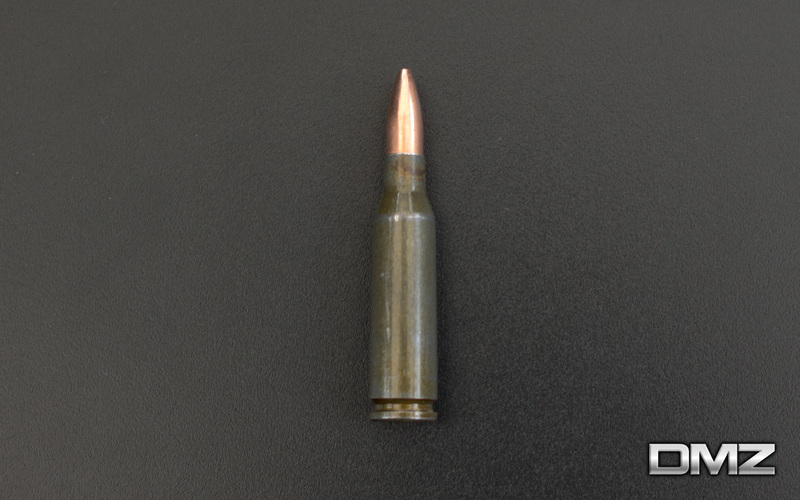 It is still the main cartridge used by the Russian Federation today.